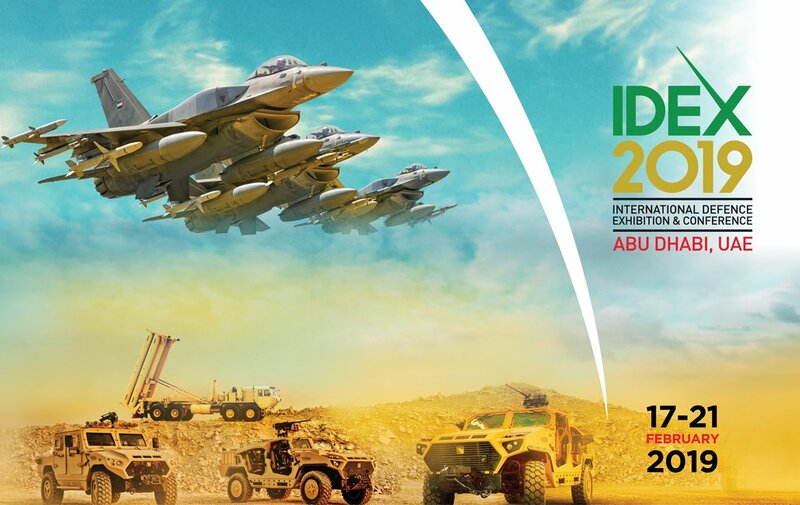 #thenewscompany : The International Defence Conference (IDC) 2019, being held 14 to 16 February at Emirates Palace Abu Dhabi, is expected to draw the participation of over 1,200 global defence specialists. His Excellency added that the Tawazun Economic Council is looking forward to seeing benefit from the conference outcomes in drawing-up strategies to contribute to comprehensive development drive, enable defence and security industries, promote constructive partnerships, facilitate technology transfer and to build capabilities. Al Dhaheri also noted that the conference agenda will include a tour of Abu Dhabi’s major tourism sites and cultural landmarks for the participating delegates, aimed at promoting the rich culture and history of the emirate.